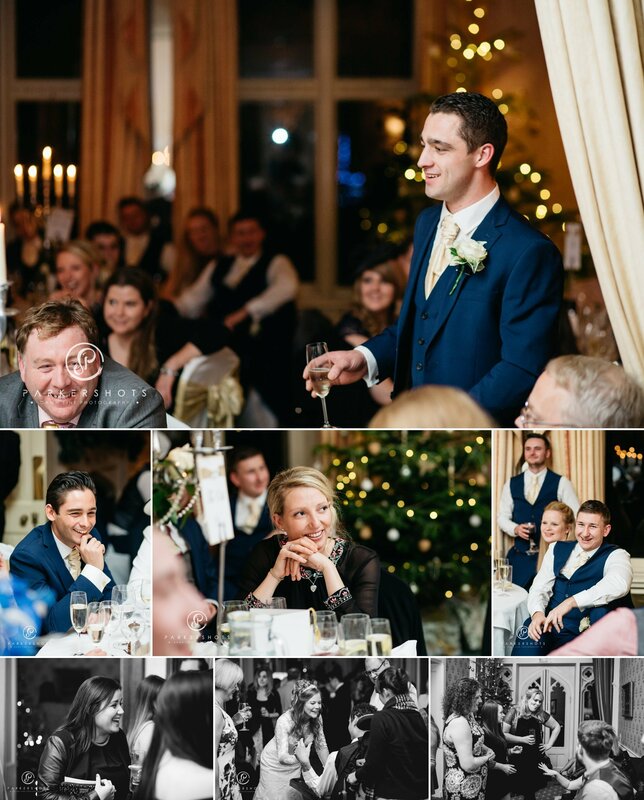 It may be the summer now, but I had to share this beautiful winter wedding from December last year. 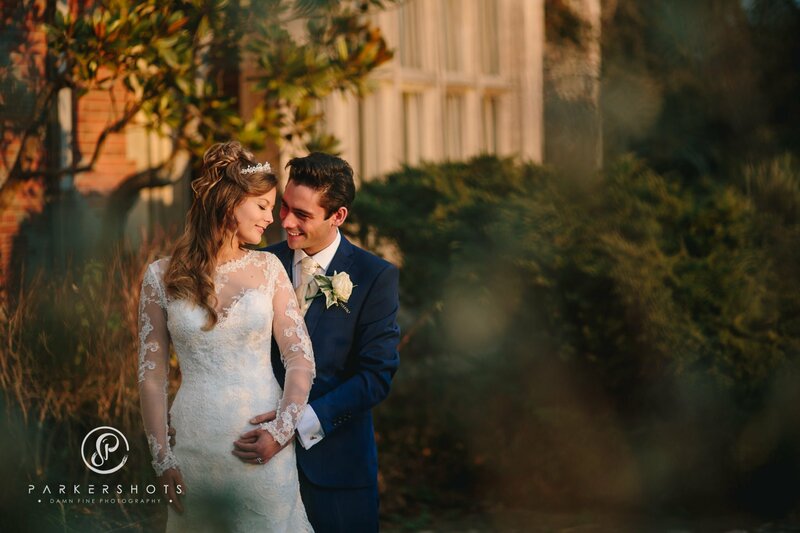 Gemma and Max’s wedding at Horsted Place in Sussex is a perfect example of embracing the winter. 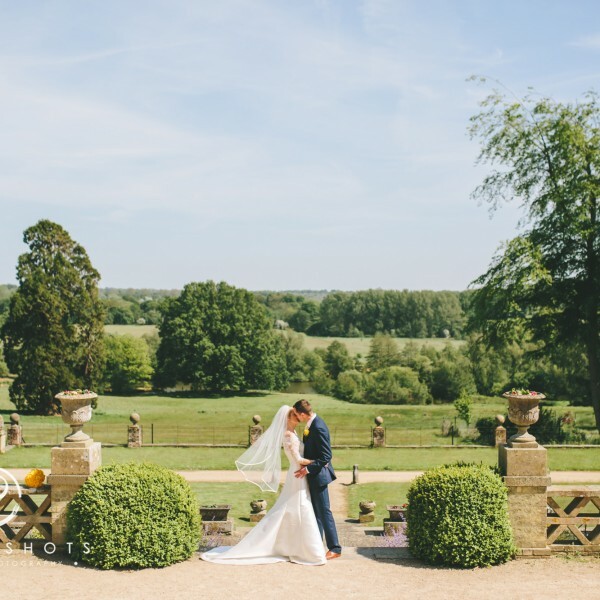 Add in the fact that they were blessed with the most beautiful sunny day and you can see why this was one of my favourite weddings of 2016. 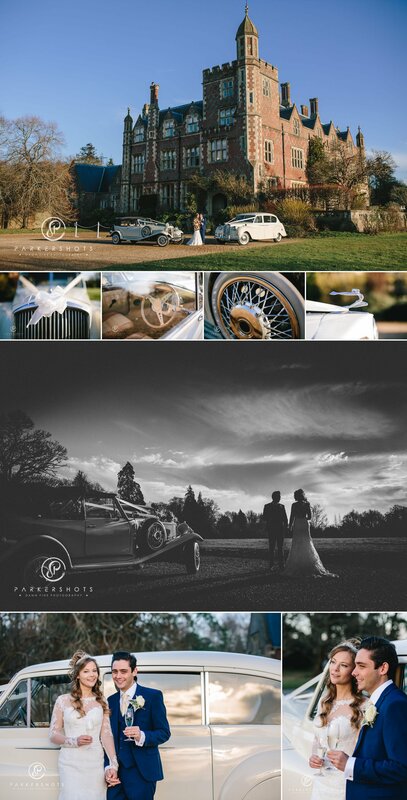 This was my first time as a wedding photographer at Horsted Place and it truly inspired me. 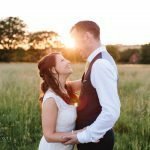 Gemma and Max gave me their time and trust, (and didn’t mind the wintry temperatures), meaning I could utilise lots of the options around the venue for their portraits, and I thoroughly loved it. “Max & I met because his little brother was in my class at the school I worked in. It took me a while to realise he was interested – he asked me out a couple of times before I said yes, because I thought he was joking! 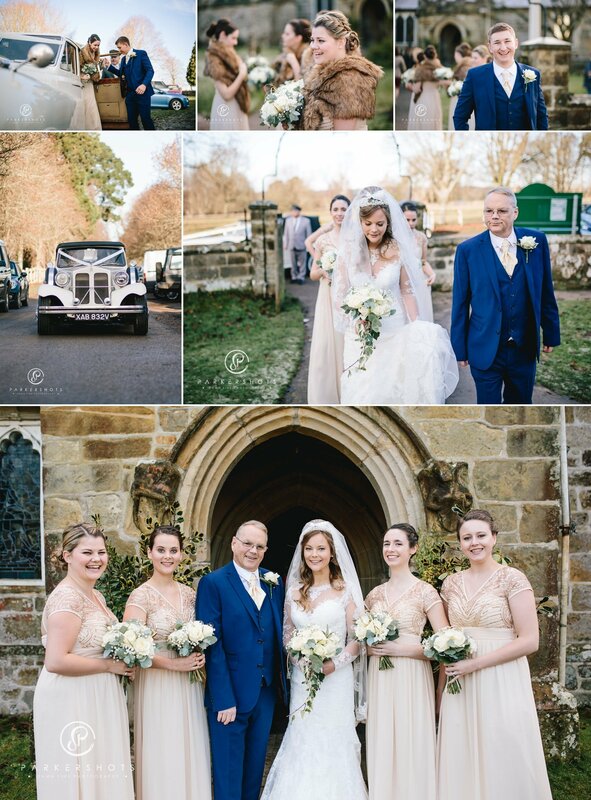 “St Margaret the Queen is our village church – I have been to a few beautiful services there, so it felt like the right choice for us. “I was very nervous about going to try dresses on. 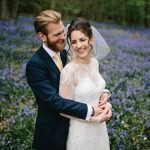 I’ve never loved my appearance and I always thought I was going to find, finding a wedding dress, an incredibly difficult experience. It turned out to be the complete opposite, a very enjoyable morning, helped by the friendly staff in Champagne and Confetti. I pulled out several dresses in the style I felt I was looking for, and Tina (the lovely attendant) picked out a ‘wild card’ she felt would suit me. I agreed to try this one on first, to get it over with (I thought it was going to look awful!) And would you believe it, it turned out to be the One! I tried on about ten others over the course of two visits just to check, but always came back to that first dress. 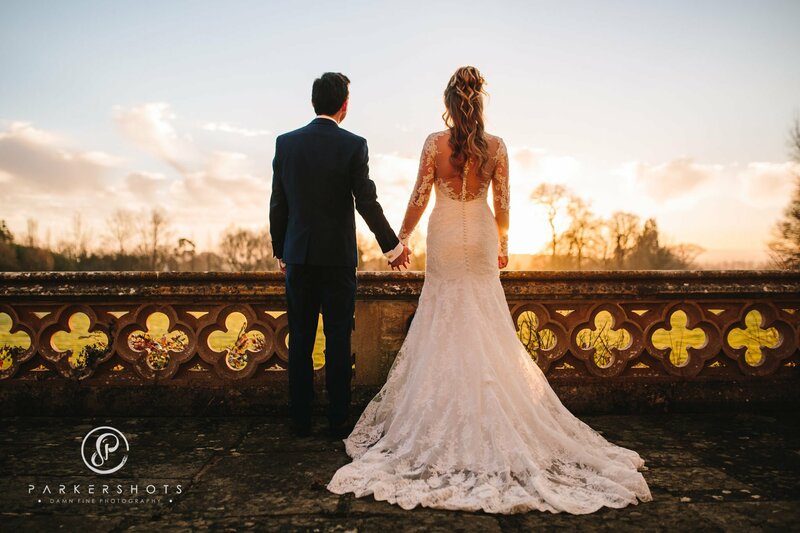 “We felt that choosing the right photographer was one of the most important decisions we had to make when planning the wedding. Photos are the one thing that remains after the day has finished, and so the quality of these photos was very important to us. Nick at Parkershots had been recommended to us by a friend, but we spent a very long time trawling the net looking at different photographers’ galleries just to be sure. I drew up list upon list of different photographers and their pros and cons, but we were consistently drawn back to Nick. His photos were absolutely stunning, and he captured the beauty of every building, landscape, and person he photographed. When we met for a chat he was very professional, but it felt like meeting an old friend, not a stranger. After this, it really wasn’t a hard decision to make. Working with Nick was wonderful. 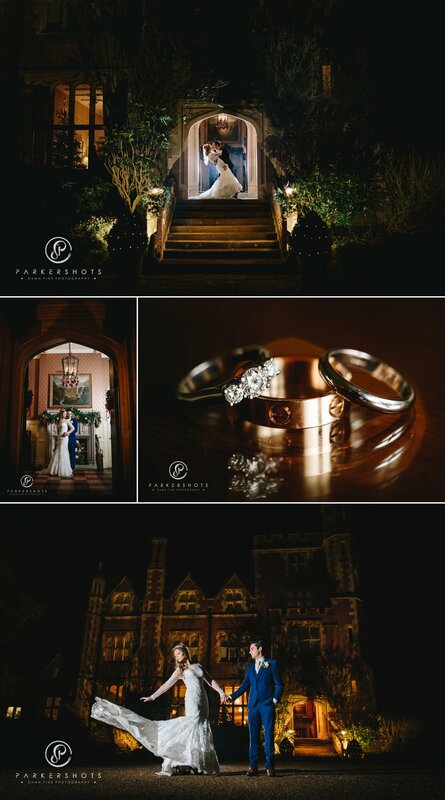 He really listened to what we wanted, and we felt completely confident to rely on his expertise to get the best shots and bring out the best of our venue. Neither Max nor I are the best at being photographed, but Nick made us feel completely at ease. He accomplished the impossible feat of producing a vast array of portraits that we BOTH love (not an easy task!) and we will treasure these for years to come. He even managed to snap some lovely photos of Max’s little brother (our very own Cupid) who, being on the Autistic Spectrum, is notoriously hard to photograph. 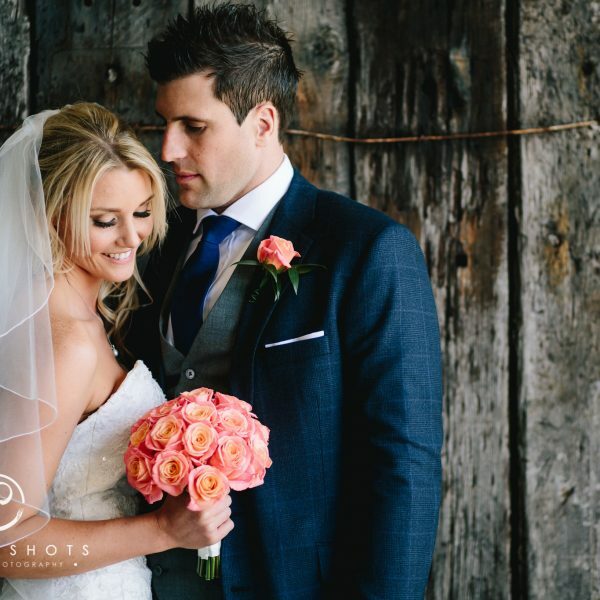 I don’t think we have thanked Nick enough for the incredible job he did of capturing every detail of our special day. 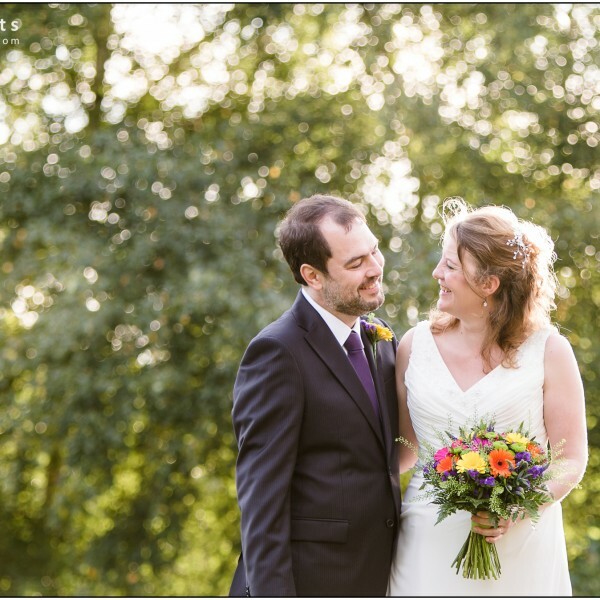 We frequently get compliments about our wedding photos – and we agree! They are stunning!